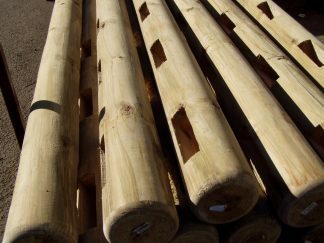 This is an accessory post to be added to the standard Round Post and Rail fence. 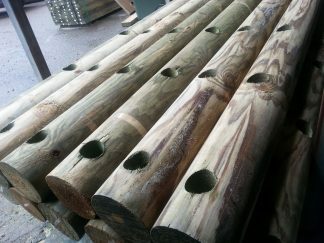 It is morticed only 1/2 way through and can be used as a gate post. Note that the image here has post with the ‘Rounded Posts’ option. 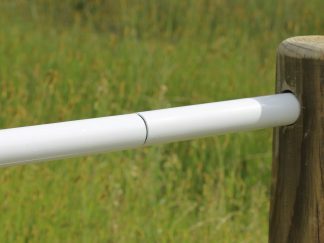 You're viewing: Gate /End Post for Post and Rail Fence – Round $34.27 – $85.92 ea.